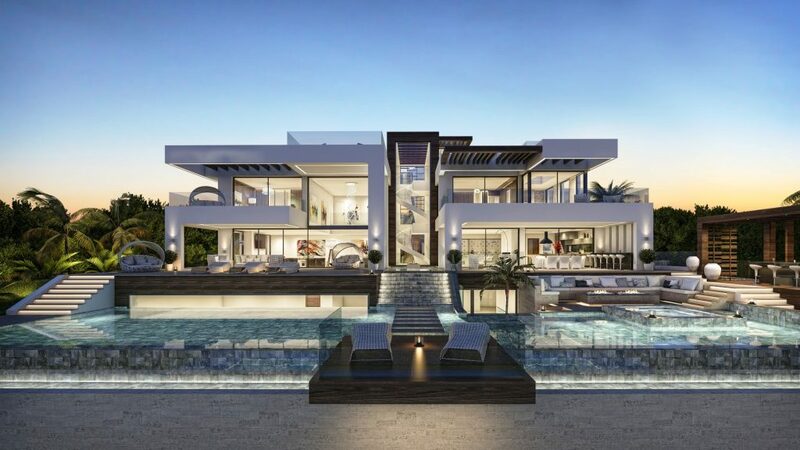 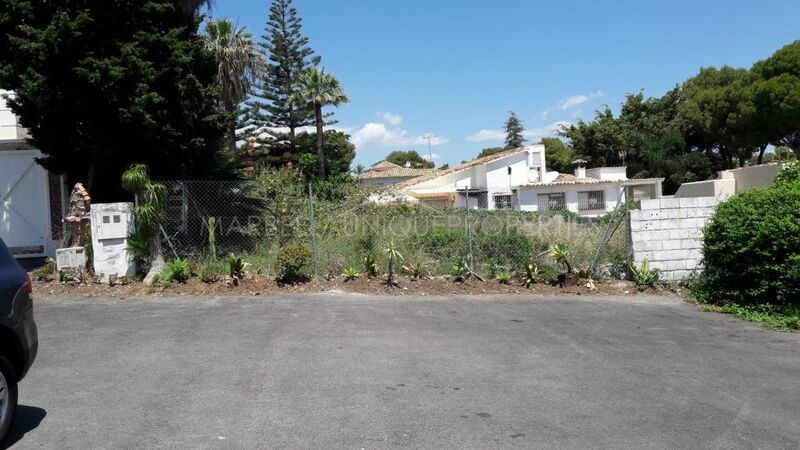 This unique plot is ideally located in Nueva Andalucía, only 5 minutes away from Puerto Banus and the beaches and can be home to a beautiful, well located family villa. 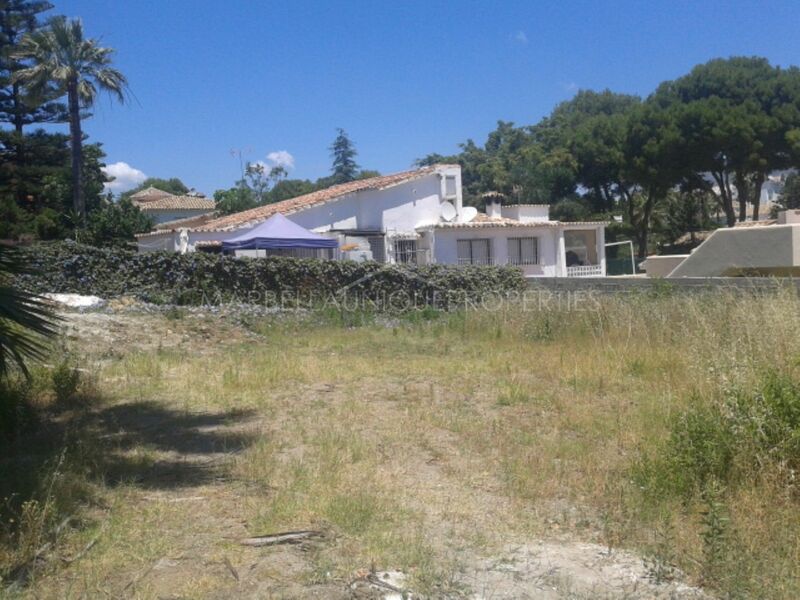 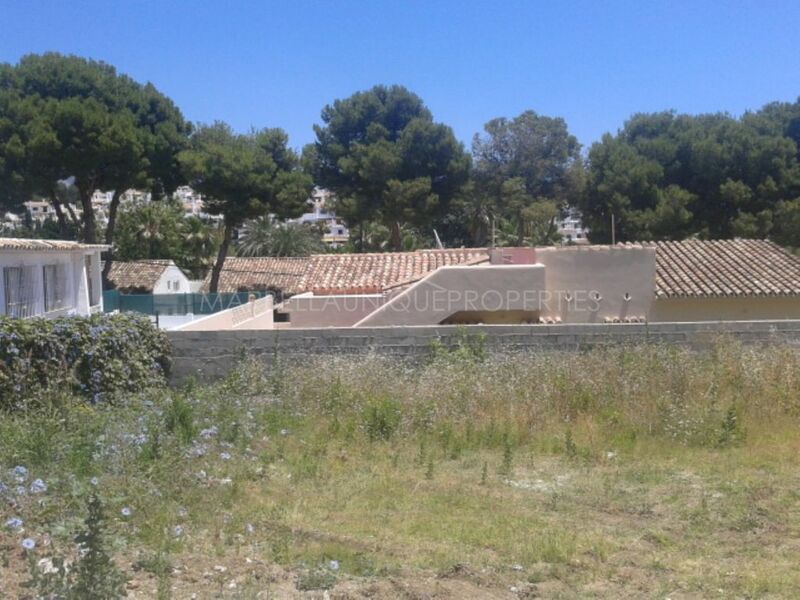 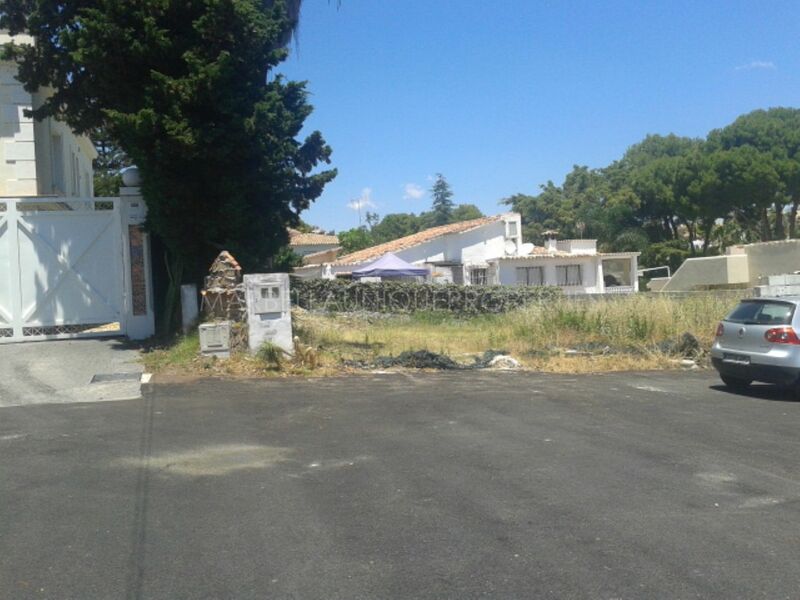 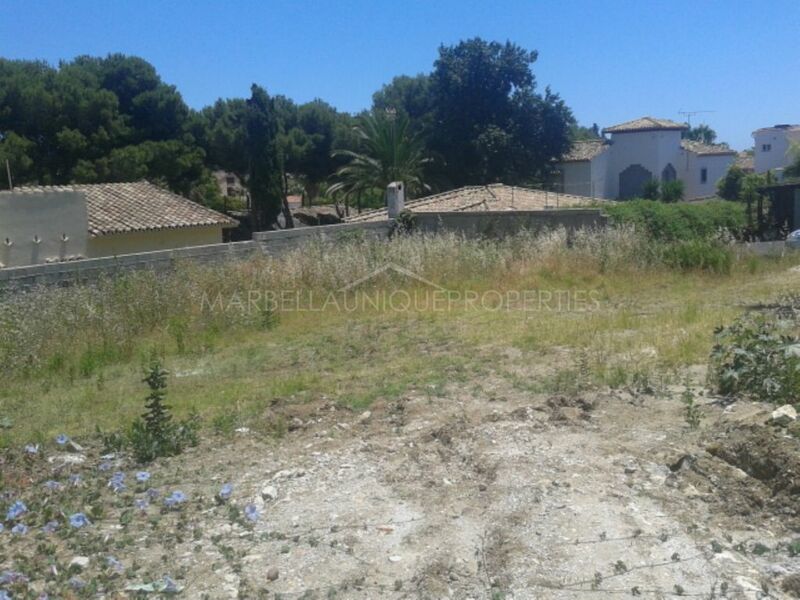 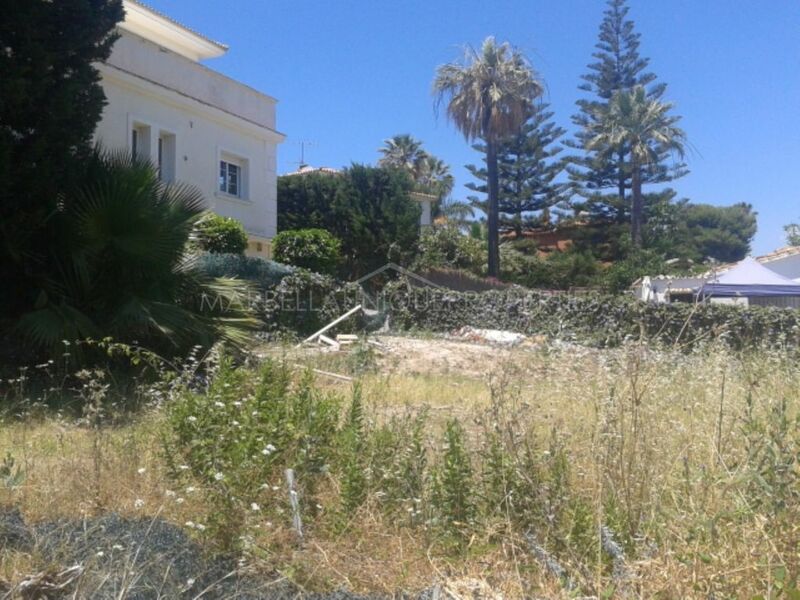 Set in a quiet residential area at the end of a cul-de-sac road, boasting 432m2 of flat plot, with the possibility to build 1 family villa of 40% and a maximum height of 7mtrs. 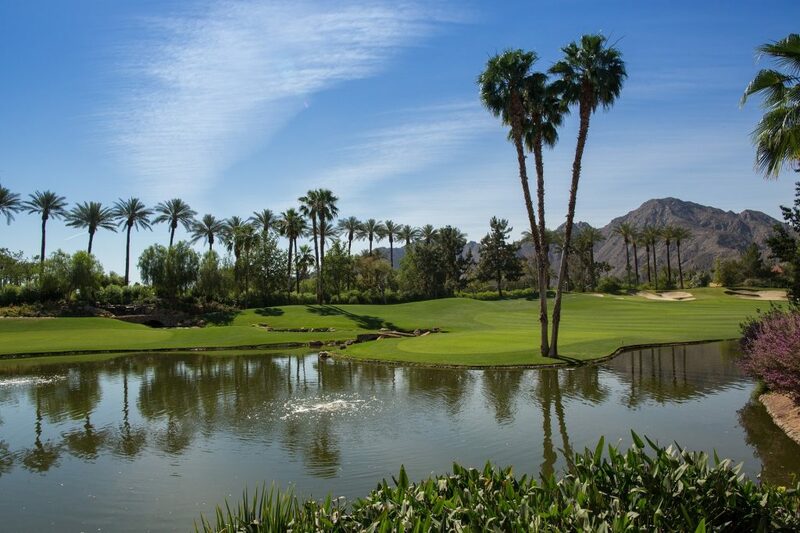 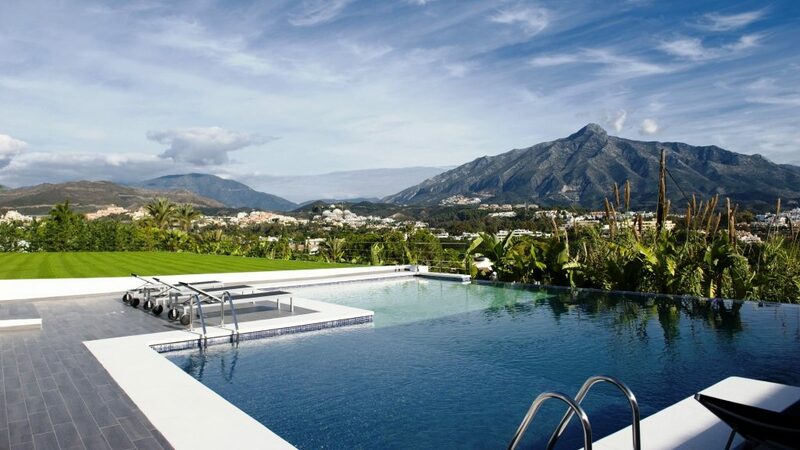 Set in the famous Nueva Andalucía golf valley with multiple golf courses to choose from at a stone’s throw away from the property itself. 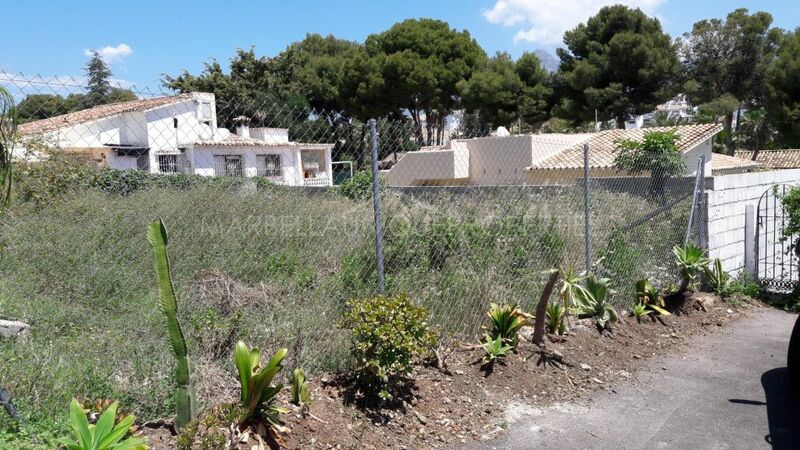 Close to amenities and facilities as well as transport to and from Marbella and San Pedro towns. 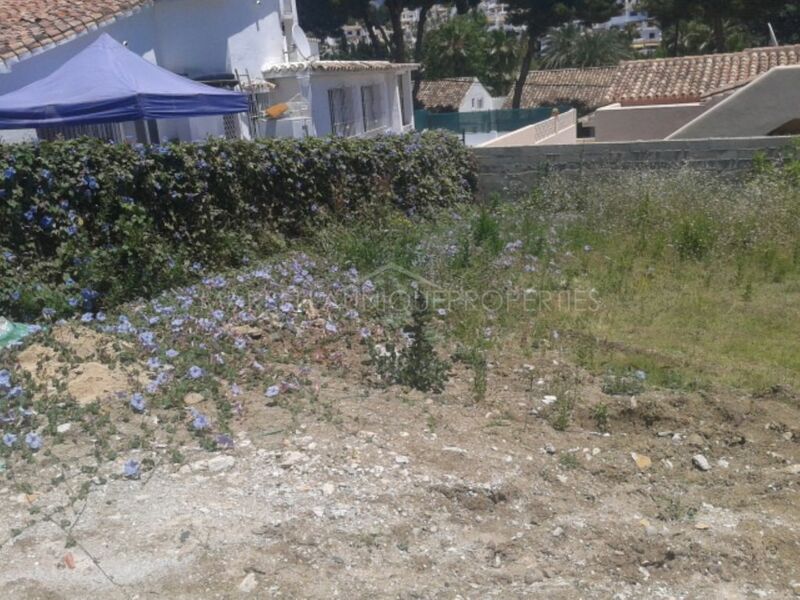 Please, send me more information about ref 239-01386P, Plot in Nueva Andalucia or similar properties.